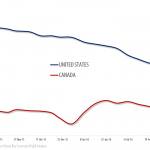 and equipment rental companies, presented at New Tech Calgary March Meetup. 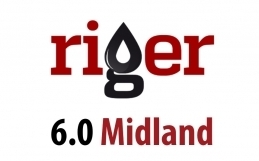 and RigER Mobile Applications, which connect office and oil fields. 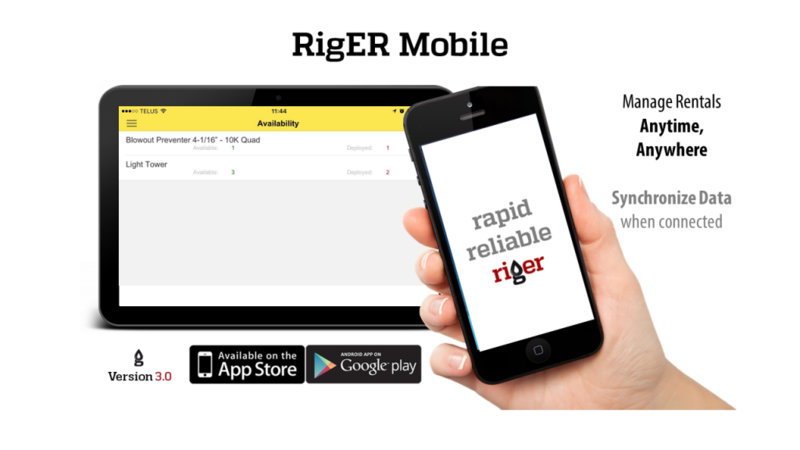 “We are pleased to introduce RigER Mobile and version 3.0 of our innovative oilfield rental software,” says Maltsev. 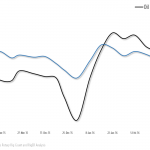 the Apps and prepared this update. I’m very proud of the result and want to congratulate our team. 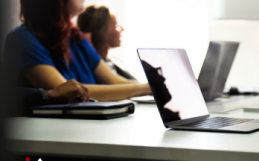 I’d like to our clients, testers, friends and supporters,” he added. 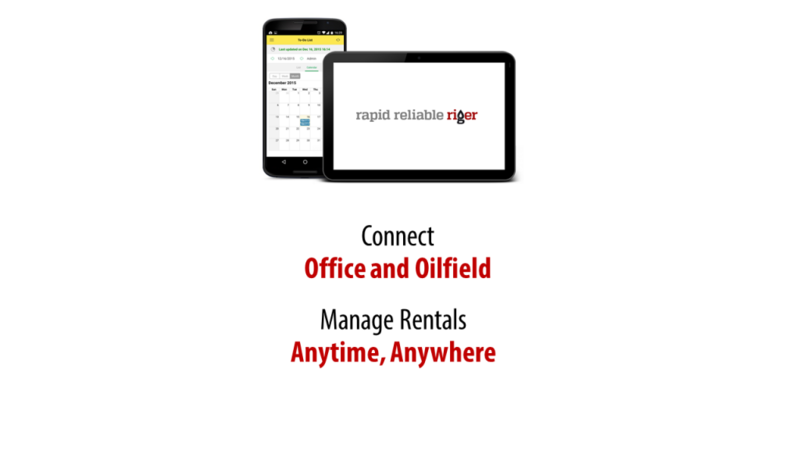 to office and allows to manage service and rentals anytime, anywhere! 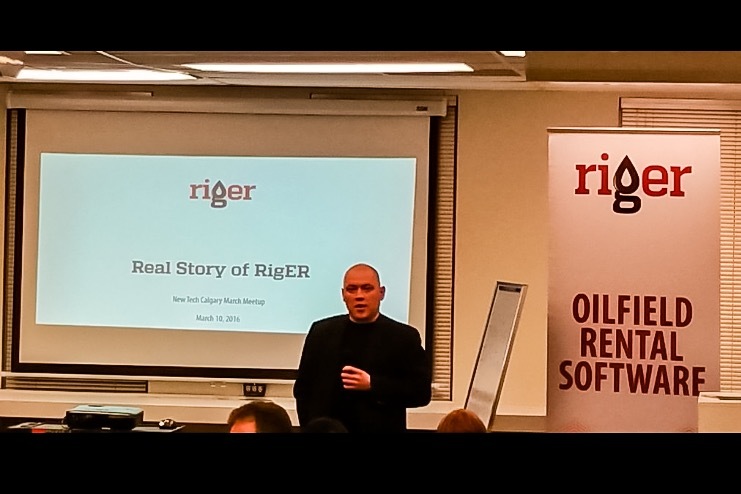 Michael Maltsev told about RigER 4-years history from idea to effective operation management system. 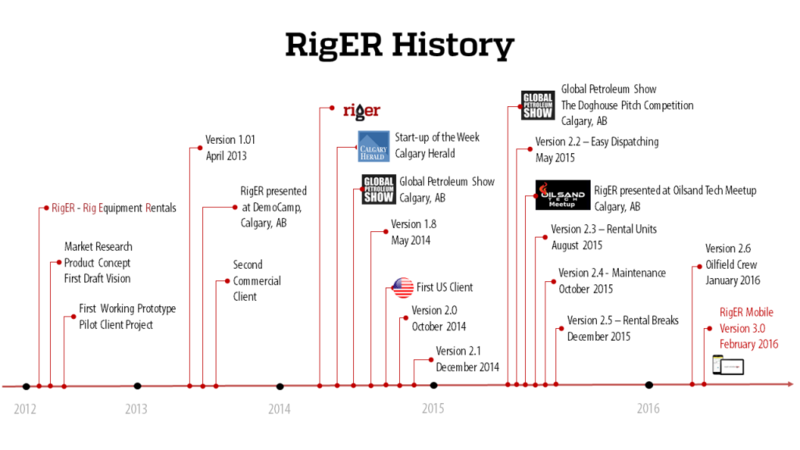 RigER Mobile / RigER Version 3.0 is our next step to digital oilfield and digital enterprise. 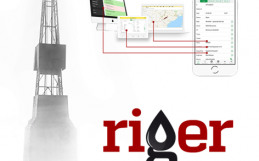 RigER is leading oilfield rental software and we keep improve our product. 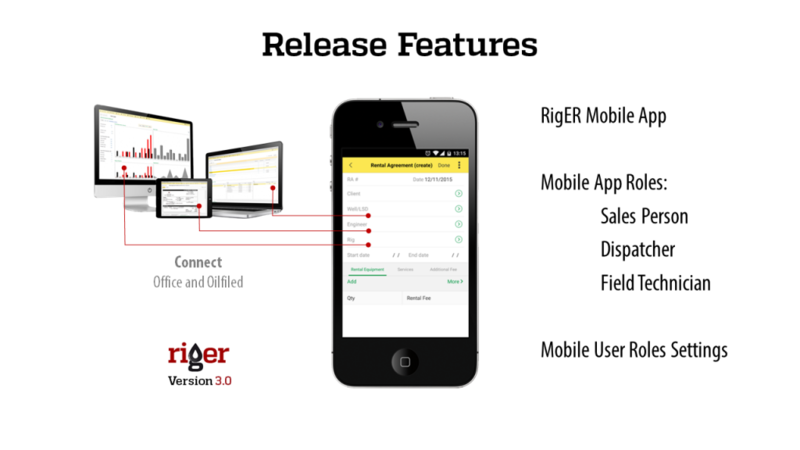 Read more about RigER Mobile and RigER Version 3.0.